Streaming service Wuaki.TV will expand its T-VOD services to five more countries, including Portugal and The Netherlands by the end of the year. Wuaki already started offering a beta service in the Netherlands last July. The service offers on-demand movies on a transactional basis from Warner Bros, Sony, HBO, 20th Century Fox, BBC, Disney, independent studios and local producers. 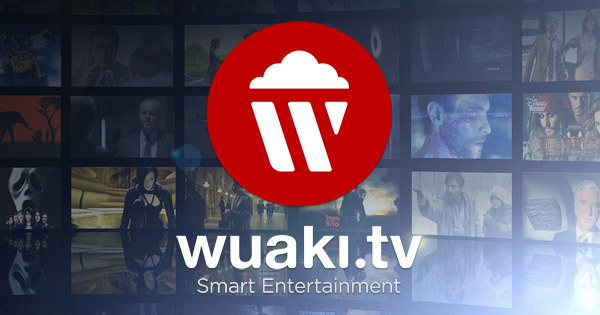 Owned by Japanese internet giant Rakuten, Wuaki’s online streaming service reaches Spain, UK, France, Germany, Italy, and now Belgium, Austria, Portugal, Ireland and the Netherlands will be added.